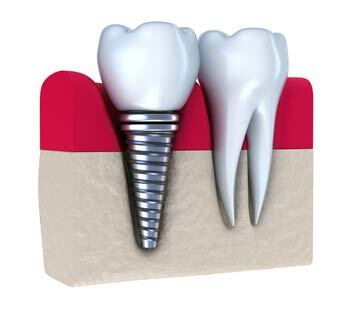 Digital impressions without gagging on plaster is always a favorite option for our patietns. 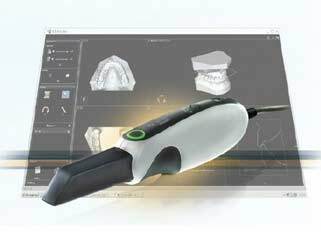 The use of a small 3-D scanner allows the doctor to take digital impressions of the patients teeth by scanning the patient’s mouth. Patients will have a comfortable, impression-free experience! Enjoy the benefits of a high-tech, chairside experience without the mess and gagging associated with traditional impressions. 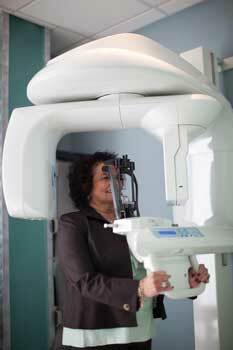 Using the scanner allows us to be more efficient and can reduce the number of visits to the office, saving you time. 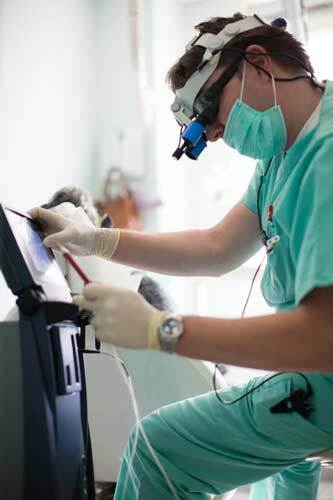 Dr. Pechak can then have precise, true color 2D and 3D Digital impressions. No surprises! 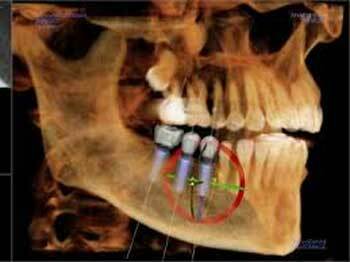 Using a specialized and integrated system, our 3-D imaging and planning tools allow patients to see and understand their options and treatment solutions, and to visualize the final result. Virtual placement creates accuracy and success in treatments!